By the time Adema released its debut in 2001, nu-metal was already beginning to become a cliché -- you had the guy with the dreds, the guy with the tattoos, the bald guy. By the time Unstable came out in 2003, the backlash was even more palpable and pronounced. The band's debut was hardly groundbreaking, but you could hear that there was a chance that the guys could expand upon those initial ideas and possibly gain some originality. Sadly, all it takes is one listen to Unstable to realize that Adema was satisfied to stick to the formula. The entire disc comes off as safe as mother's milk, catering to the most banal of radio programmers whose idea of taking a risk is playing System of a Down during the daylight hours, and to the least discriminating fans. What passes for poignant heartfelt balladry, such as "Promises," which ironically complains about excuses being "all played out," seems calculated instead of sincere. When the band does kick things up a notch, on the funk-riffing "Stressin'" or lead track, "Co-Dependent," it seems more a vehicle to display rock star moves on-stage than any concrete cathartic calisthenics. 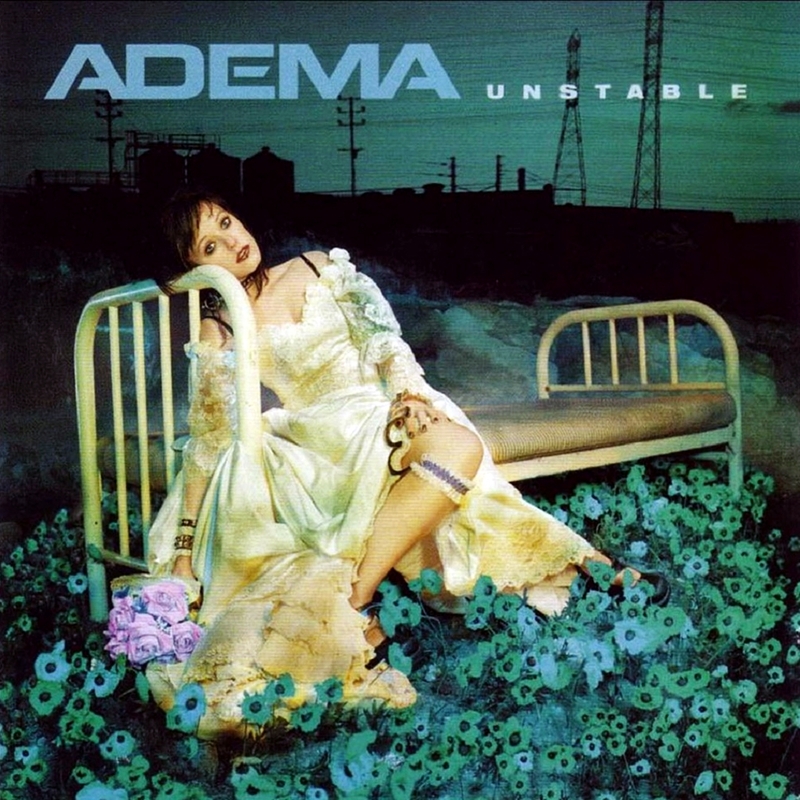 With a chance to make a unique statement, Adema stays pat, and the result of the lateral move is actually several steps back.